- Michael Sembello was born in Philadelphia in 1954. A talented songwriter, guitar player and vocalist, he started his career joining Stevie Wonder’s band in the first seventies. Later on a became a well known session player for the likes of Sergio Mendes, The Jackson 5, Stephen Bishop, Randy Crawford, David Sanborn and many others. - Sembello was born and raised in the Philadelphia, PA western suburb of Ardmore. 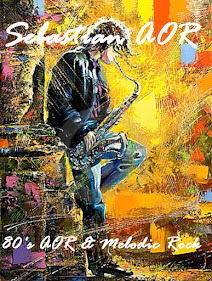 He studied with jazz great Pat Martino and began his career in music as a session musician, working increasingly with high-profile artists as a guitarist. By age 17 he was working professionally with Stevie Wonder on electric and acoustic guitar as a studio player on Wonder's Fulfillingness' First Finale. He continued the same year, chosen as one of the core artists who worked on Songs in the Key of Life, an ambitious concept album that took two years in the making. He was credited as lead and rhythm guitarist on most of the tracks, and shares songwriting credit with Wonder on the song "Saturn". The list of pop music personalities he worked with, or wrote for, includes Wonder (from 1974 to 1979), The Temptations, Michael Jackson, Diana Ross, Chaka Khan, George Benson, Barbra Streisand, Stanley Clarke, David Sanborn, Donna Summer, Sérgio Mendes, Miguel Mateos and New Edition among many others. He released his first solo album, Bossa Nova Hotel, in 1983, and the song "Maniac" was selected for inclusion in the blockbuster film Flashdance. This song went on to become the second best charting song from the soundtrack (after the title track). 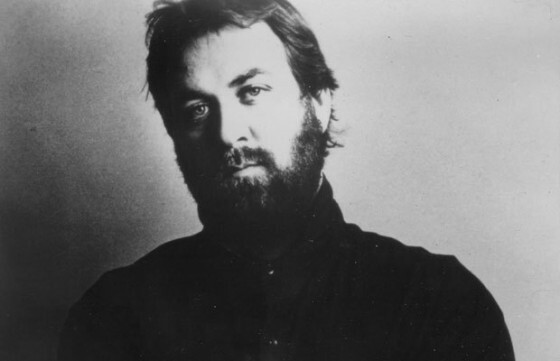 That soundtrack was rewarded with a Grammy Award in 1983 for Best Album of Original Score Written for a Motion Picture or a Television Special. Sembello produced guitarist Jennifer Batten's first solo album, Above Below and Beyond in 1992. In 1994, he produced Argentine singer Valeria Lynch's album Caravana de Sueños (1994), and co-wrote the title song with Puerto Rican Wilkins Vélez. Sembello has spent much of his career scoring music to soundtracks for movies and film, some of which have achieved blockbuster commercial success. They are featured on such movies as Cocoon, Gremlins, Summer Lovers, The Monster Squad and Independence Day, among many others. His song "Gravity" from the film Cocoon was accompanied by a music video directed by Cocoon director Ron Howard and included an appearance by Howard in a scripted fictional foreword to the video. 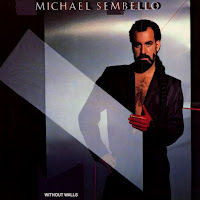 In 2008, Michael Sembello worked with saxophonist Michael Lington on his album Heat, which was nominated as Jazztrax Album of the Year for 2008. Michael and his brother Danny Sembello penned three songs with Lington for the project. Sembello travels to Brazil frequently and is good friends with Daniel Jobim, the grandson of legendary composer Antonio Carlos Jobim.